Let’s keep the Halloween resources going with some free Halloween Icons. 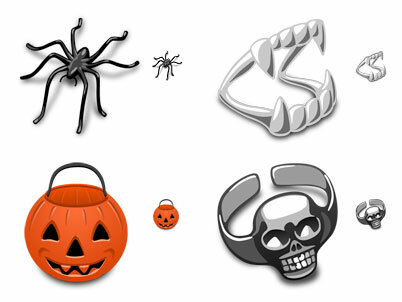 iPhonica Halloween – 10 icons for Vista or Leopard. 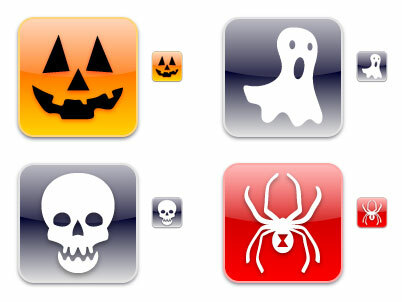 Trick or Treat – 4 icons for Vista or Leopard. Stone Ground – 22 OS X icons. Boo-galoo – 12 OS X icons. WarP o’Lanterns – 16 OS X icons.